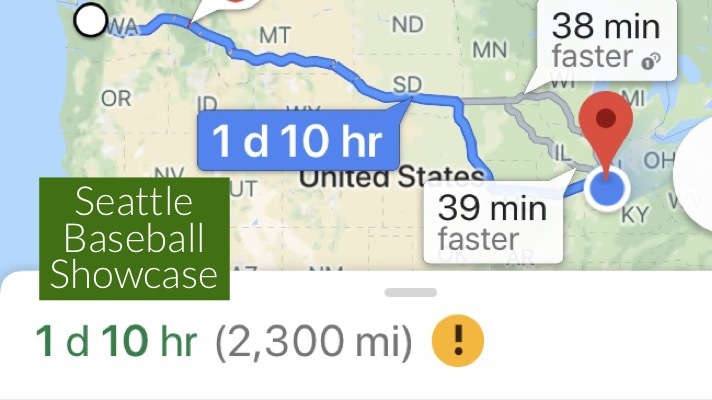 Hoosier Baseball hits the road for the first four weekends of 2019. Which road trip are you going on? 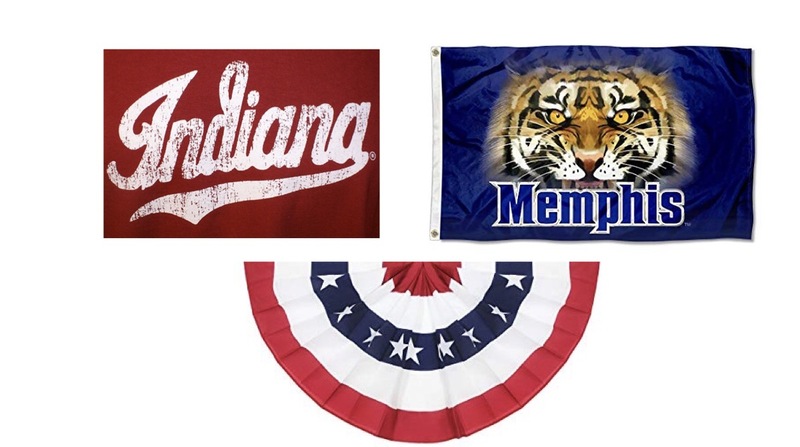 The 2019 Hoosier Baseball season is just four weeks away. After this weekend, there are only three more weekends without a ballgame scheduled until May 25th. Memorial Day weekend and June Baseball has to be earned. 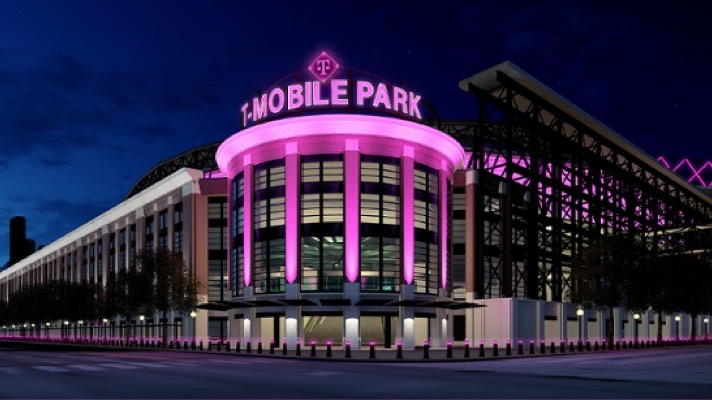 The 2019 Opening Weekend kicks off February 15th, but the first weekend at The Bart is not until March 15-17th. That leaves four to choose from. I figured I would give you the ‘analytical’ approach of each trip to help you make your decision. Remember, more than one trip is not only allowed, but also encouraged. 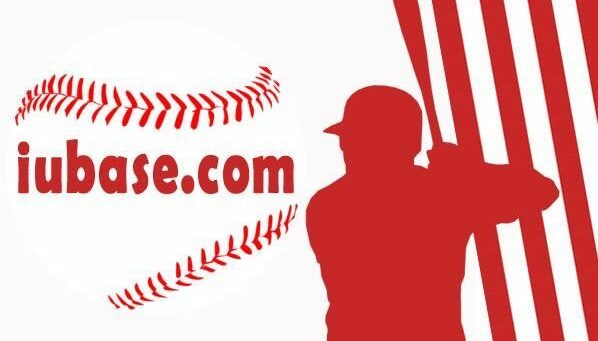 The iubase.com statistics report that there are readers from many states across the US and even some from other countries. Keeping that in mind, I still did need some kind of baseline for road trip mileage. 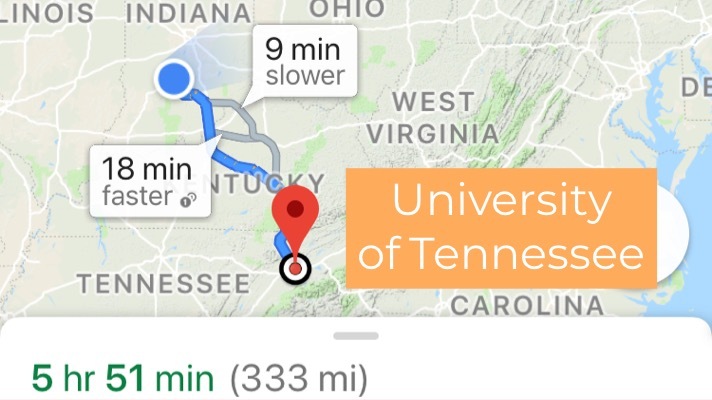 So, the mileage is based of off Bloomington, Indiana, so each fan must edit accordingly. 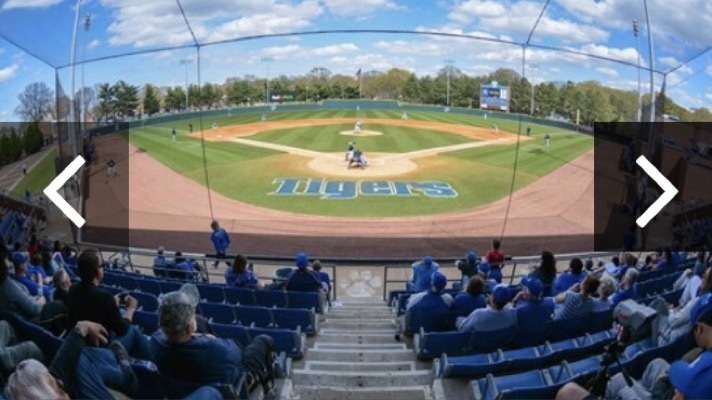 The Tigers have been picked by most to finish last in the AAC. Regardless of the level of competition, it’s OPENING DAY. 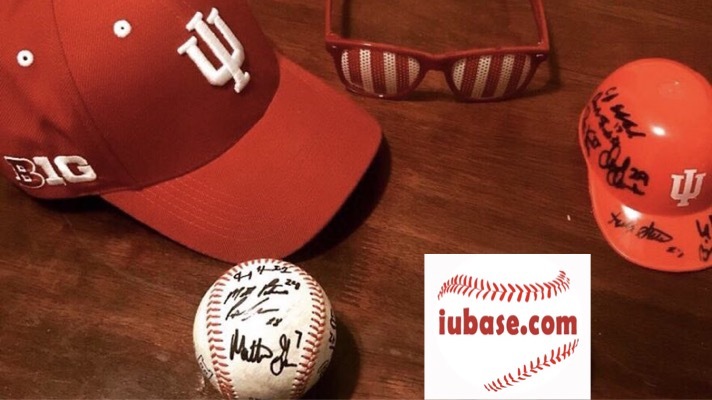 You’ll get to see the first time this new era of Hoosier Baseball hits the field in person. There’s also plenty to do for when you are not at the game. Memphis has been ranked the second best town in the country for music lovers. The Volunteers are picked by some to have a bounce back season after a rough 2018. If they do, with the schedule they have in the SEC, these could be big resume-building wins come Selection Monday. Knoxville is another busy town when not at the ballpark. The competition gets a lot better this weekend. 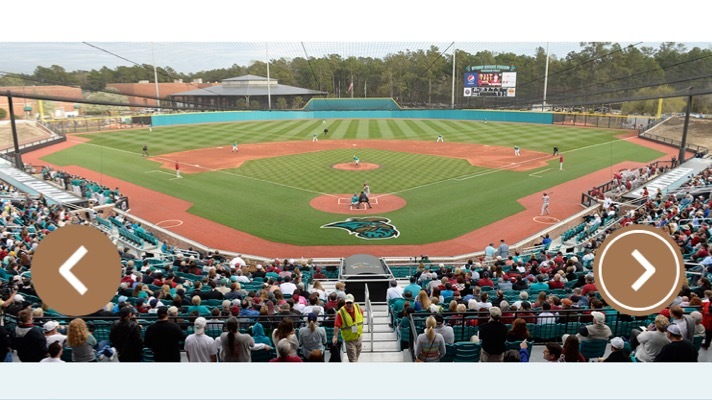 All three opponents are coming of an NCAA Tournament appearance, and Coastal Carolina was a host. Two neutral site wins and a road win against Coastal would be do wonders for the RPI come June. Tickets are not currently on sale but 1-877-4-CHANTS is the box office contact number. 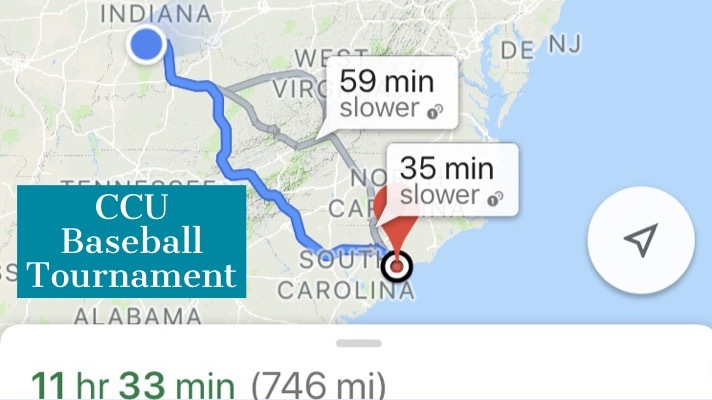 Conway, SC is just 8 miles from Myrtle Beach. This one does not need much explanation. This one is well worth the trip. There will be two games against 2018 College World Series teams, including the team that won the whole thing and a rematch with San Diego. 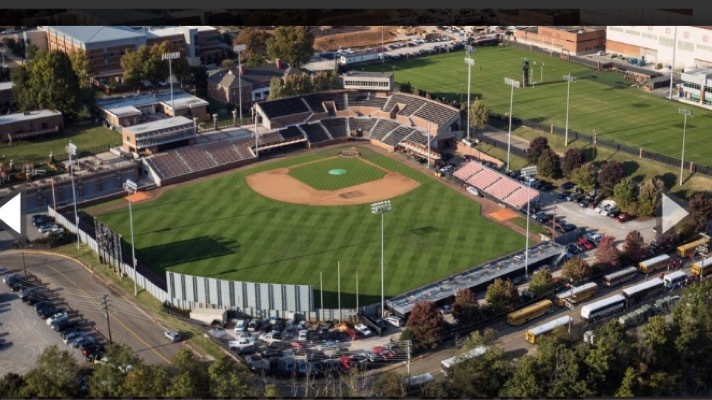 These are High Stakes RPI games in a Major League ballpark. Not a bad way to spend a weekend in March. Tickets are currently on sale. This link has the ticket sale info as well as accommodations and things to do that weekend in Seattle. Well, there you have it. 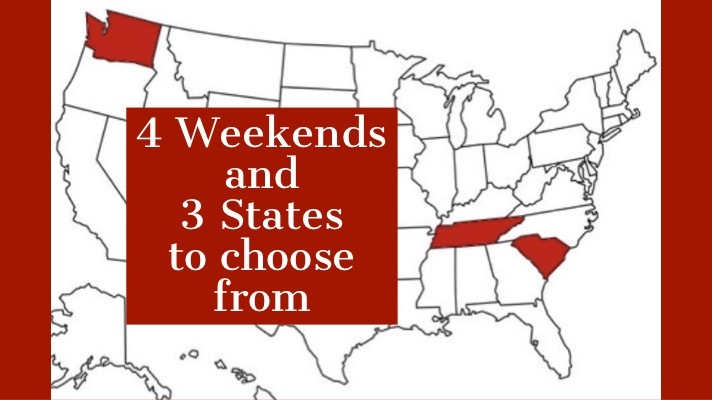 The choice of weekend is all yours. If you are heading on one of these trips, let me know. It is usually pretty difficult to get videos and pictures from these early season road games. Maybe you can share yours with everyone. 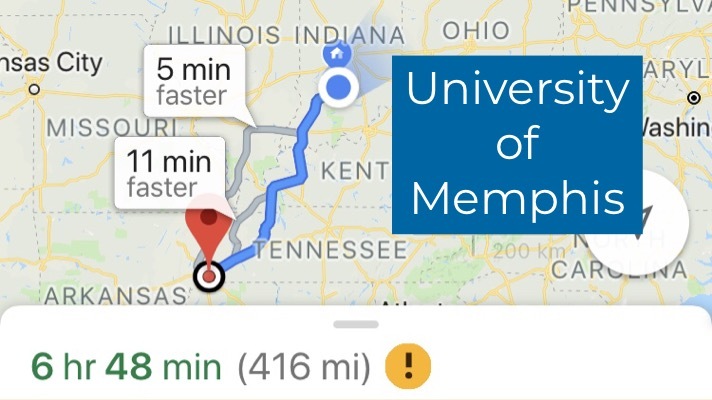 I can also try to connect you with fans who are traveling to the games or Alumni that live there. Thanks. 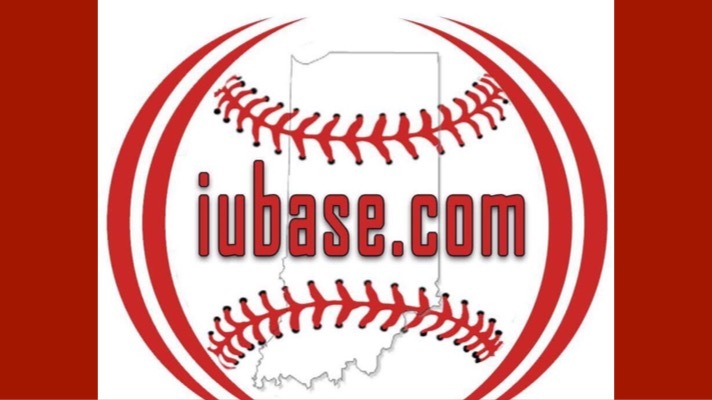 You can contact the site anytime at gohoosiers@iubase.com or via Twitter @iubase17.